Be M♥RE U is our program dedicated to teens and young adults who have experienced life-threatening illness or trauma as a survivor or family member. It was created through our Camp Adventure graduates who needed a place to deal with their emotional and physical problems as they entered young adulthood. 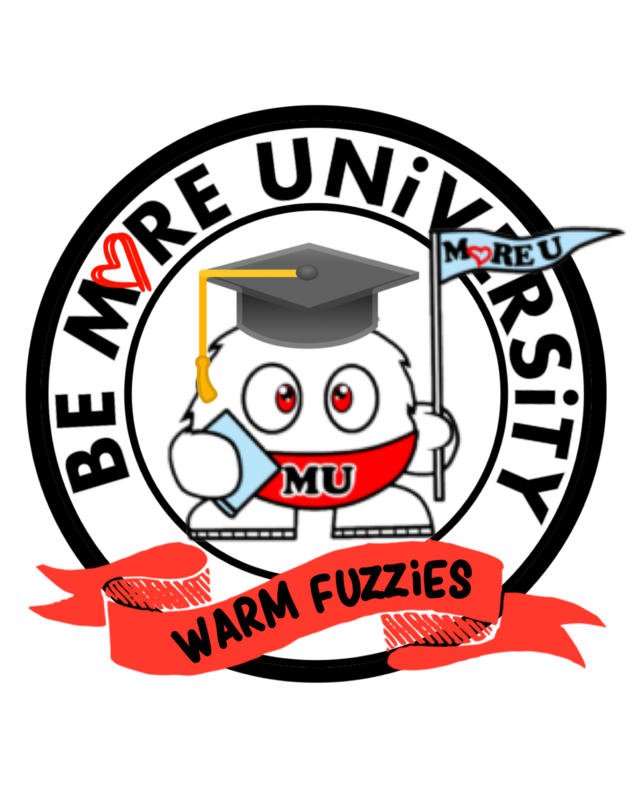 At Be M♥RE U we prepare young people for college, build resumes and create opportunities to develop leadership skills. Our “courses” are facilitated by our peer specialist and volunteer network. Our “students” give back to local communities and volunteer for M♥RE. Click below to see details about our new MoRE CollegeBound scholarship opportunity!